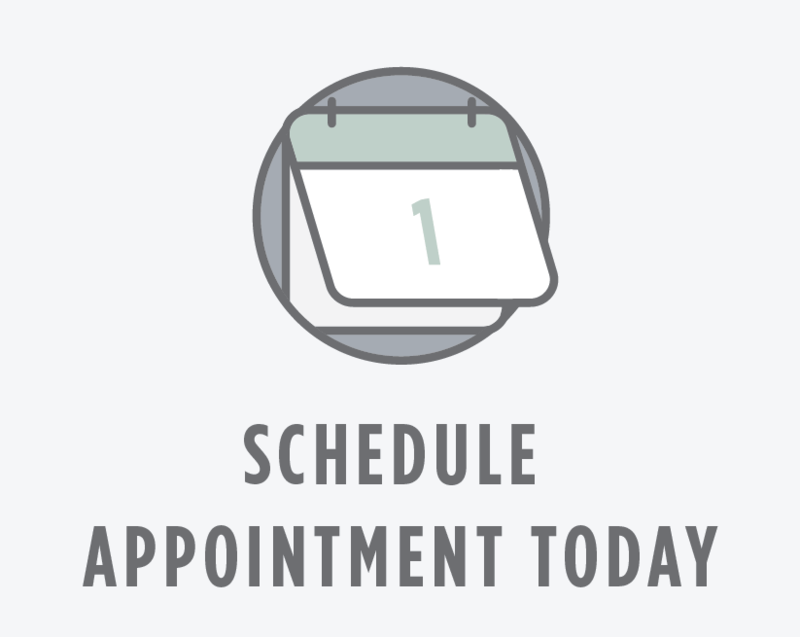 Dr. Weddle’s preferred approach to dental care is holistic in nature – looking at the overall health of the patient and his or her immediate and long-term goals. Dr. Weddle has sought post-doctoral training in the following fields in order to provide her patients with a more diverse and personalized plan to fit their individual needs and wishes: Pediatric Dentistry, Implant Dentistry; Cosmetic Dentistry; and Orthodontics including Invisalign and Airway Dentistry. She is highly trained in Dental Sleep Medicine and Sleep Apnea Management, TMJ Treatment and Management and focuses on the reconstruction of the worn bite and dental occlusion (jaw mechanics). Integrating these advanced dental concepts and technologies with old-world caring and compassion are the hallmark of Dr. Weddle’s practice. She is known for her down-to-earth manner and for her passion in continually improving the technical delivery of her dental care. Dr. Weddle graduated with a Doctor of Dental Surgery (DDS) degree from New York University College of Dentistry. In 2007, she was one of the youngest dentists to have been awarded Fellowship in the Academy of General Dentistry, receiving this prestigious designation before the age of 30. Dr. Weddle is a member of the American Academy of Dental Sleep Medicine (AADSM), the only non-profit professional association dedicated exclusively to the practice of dental sleep medicine. Dr. Weddle helps treat snoring and obstructive sleep apnea with oral appliance therapy, an effective treatment that is covered by most insurance plans. AADSM membership provides Dr. Weddle with access to educational resources and practice management tools that help her better serve her patients by providing the highest quality of care in the treatment of snoring and obstructive sleep apnea. For more information about AADSM, visit www.aadsm.org. Dr. Weddle continues a dental legacy that has spanned three generations, started by her grandfather and continued by both her parents. She loves spending time with her husband, Rich and their children Katie, age 15 and Matthew, age 11. She SCUBA dives and rides roller coasters whenever she can. She enjoys the intersection between health, fitness and nutrition. And following this theme, she loves swimming, dancing (Contemporary, Latin, Country, Jazz, Modern, Belly and Bollywood), and eating! Dr. Weddle welcomes both the young patient (as young as 6 months) and the young at heart. Congratulations to Dr. Michelle S. Weddle for being named one of New Jersey Monthly Magazine’s Top Dentists in 2018. Dr. Weddle was voted by her peers and chosen by a professional advisory board comprised of 20 previous Top Dentists. To learn more about this prestigious award, please visit New Jersey Monthly Magazine. Dr. Weddle was also named NJ Monthly’s Top Dentist in 2015, 2016, 2017.